Self care helps me to find rhythm between my personal, family and professional responsibilities. The definition of rhythm indicates forward movement and flow. I like this idea much better than work-life balance which elicits thoughts of homeostasis or walking on a tightrope. I would much rather find a state of rhythm among the different aspects of my life. How does rhythm relate to self care? Each of us can find our own rhythm depending on our personality, preferences and circumstances. The self care practices of a new parent with an infant are going to have a different rhythm from a young single person just starting a career. Someone who works nights or long shifts, such as a nurse or a firefighter, will have a different self care rhythm from a spouse caring for their loved one with a debilitating or terminal health condition. I’ll keep it simple today by asking you a few questions: What are the elements in your life that come together to create your rhythm (personal, family, career/business, health, etc)? What is one self care practice that you can do on a consistent basis that will help to create a steady, harmonious rhythm in your life? 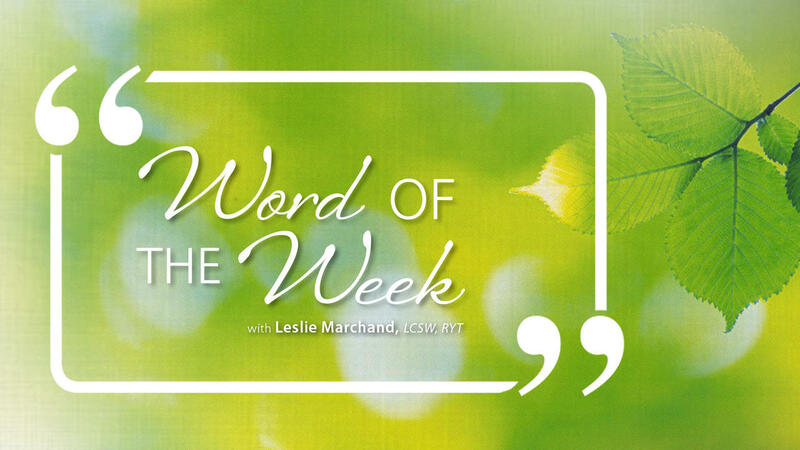 Leslie helps you to renew yourself and inspire others through her blog, live events and online courses. 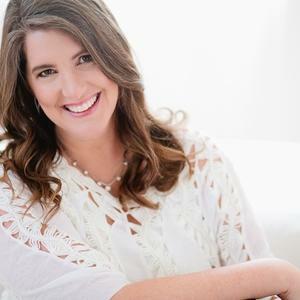 She offers self care solutions that bring peace of mind in a world of burnout. 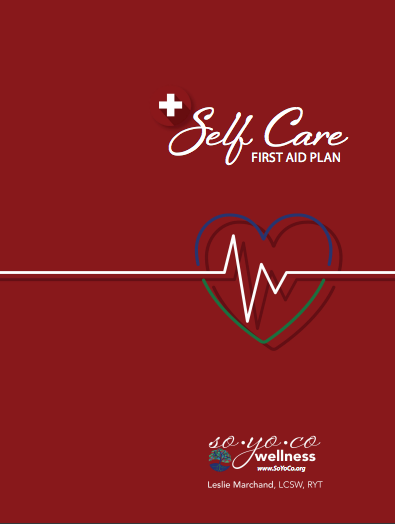 Receive your Self Care First Aid Plan today! Feeling overwhelmed or stressed out? 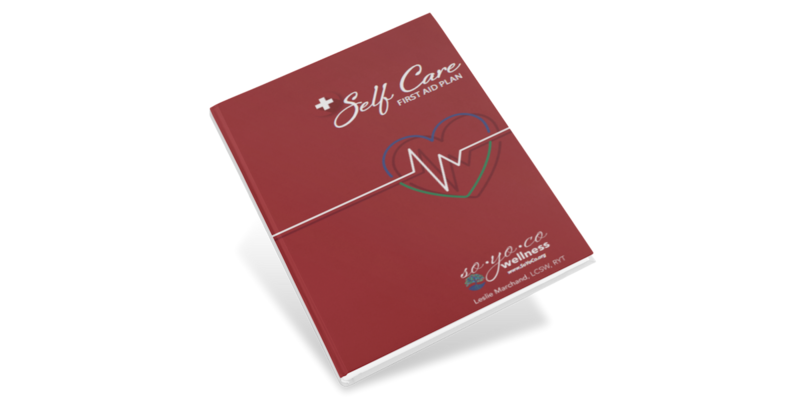 Click below to receive a Self Care First Aid Plan with proven tools that quickly help you relax and rejuvenate. You will receive ongoing tips, tools and blog posts to support you on your self care journey. © 2019 SoYoCo Wellness, LLC. All Rights Reserved.